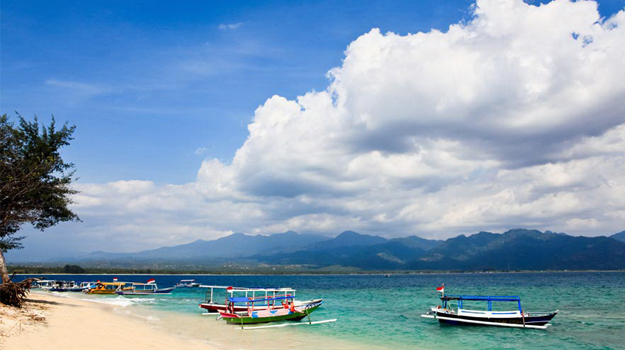 Gili Trawangan is one of the most popular tourist destination and the most visited on Lombok island. To that end, Gili Trawangan has a port that can be used as a transit point for fast boats and small vessels which come to visit the island. Gili Trawangan can be visited through Lombok island and Bali either use the services of a fast boat or regular boat belonging to local residents of Bangsal. Gili Trawangan is also provided in the same facility to simplify your holiday trip and make the distance between Bali, Gili Trawangan and Lombok island become closer. From Trawangan you can visit other islands like Gili Air and Gili Meno by using traditional boats, while the transfer of Trawangan heading to Bali can usually use the services of Fast Boat. 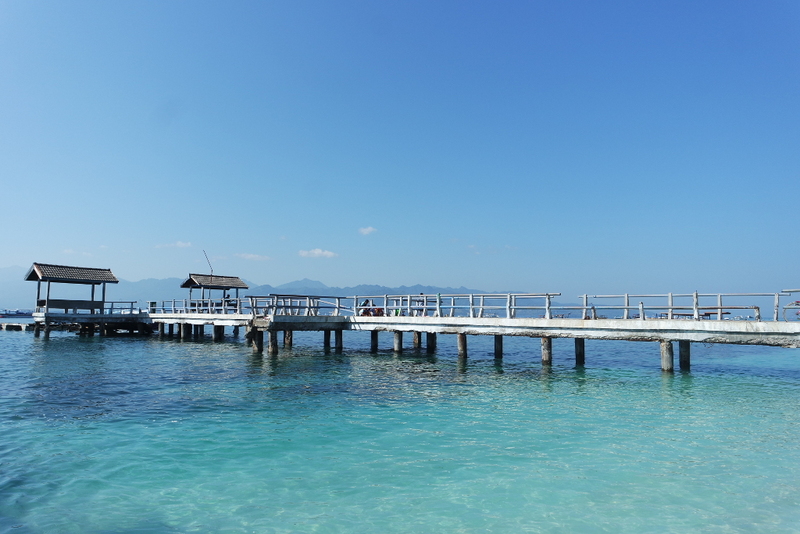 Fast Boat usually depart from Gili Trawangan at 09:30 and 16:00 every day. Gili Trawangan only has one port so you do not have to worry about getting lost, because it would be very easy to find it.